New from A.S. Creation comes this fantastic Wave wallpaper. 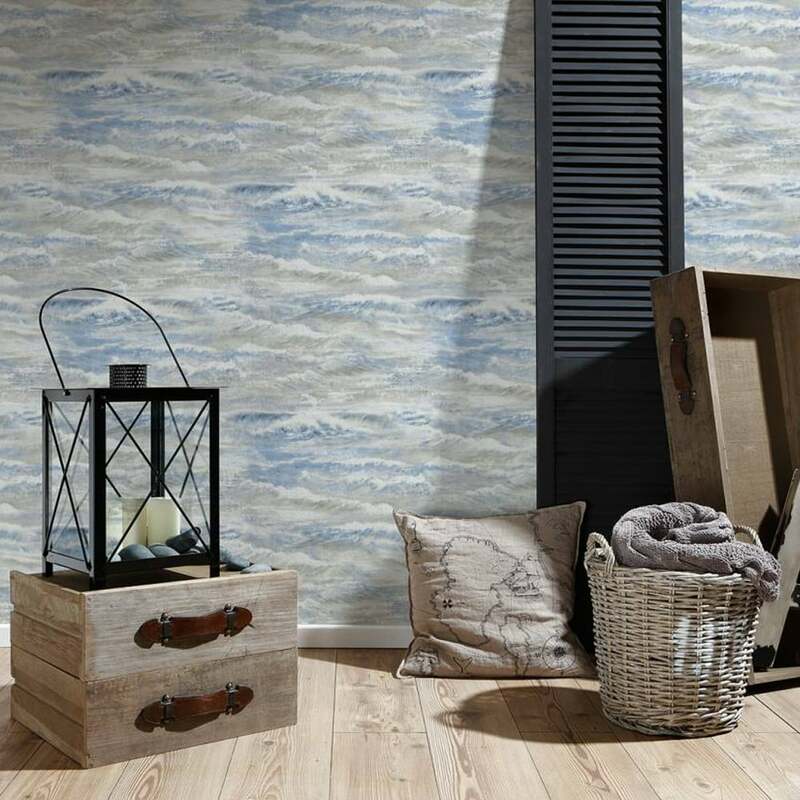 This superb modern wallpaper features an ocean inspired pattern of waves and surf crashing in the sea, with a textured embossed detail for effect.